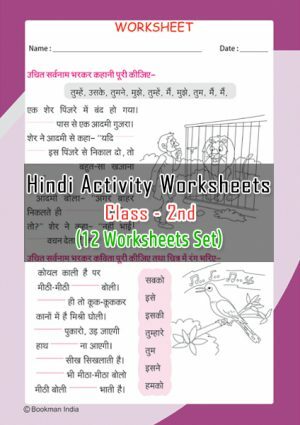 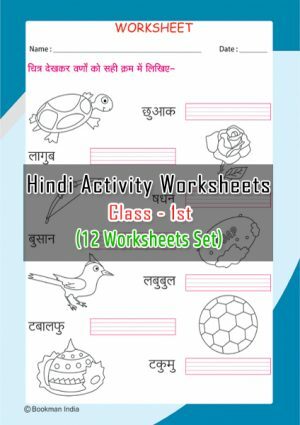 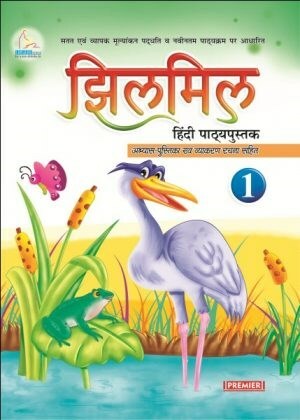 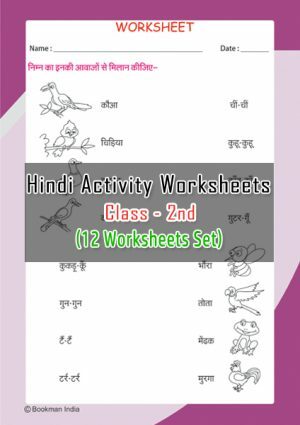 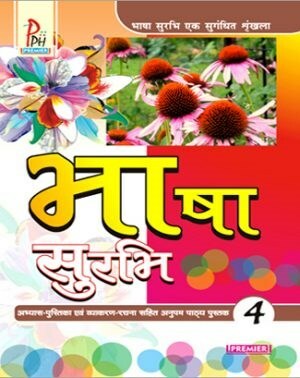 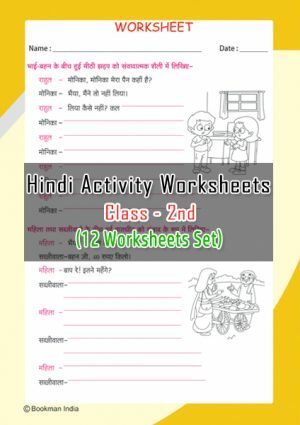 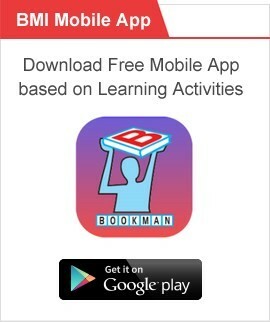 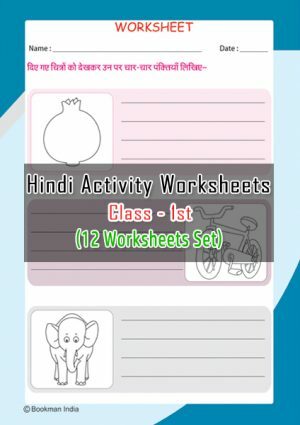 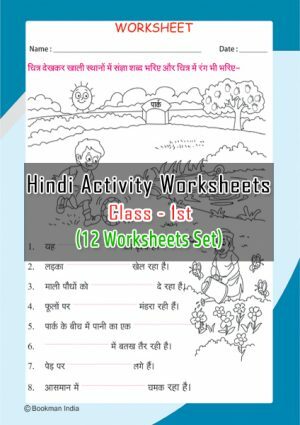 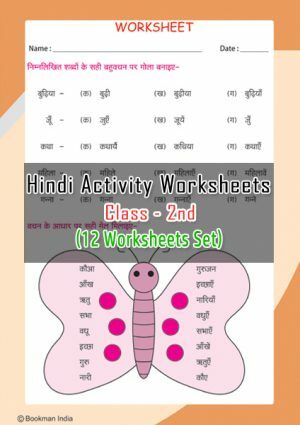 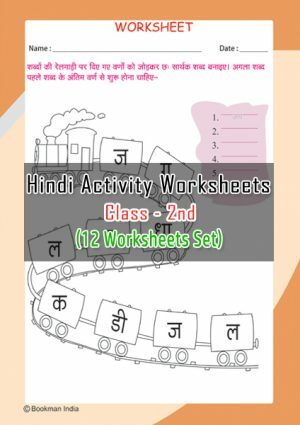 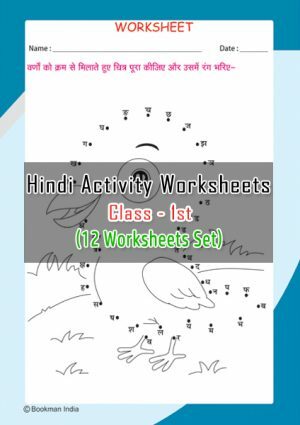 Hindi Akshar Book specially published for Nursery Class Students. 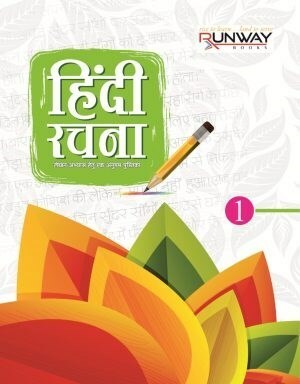 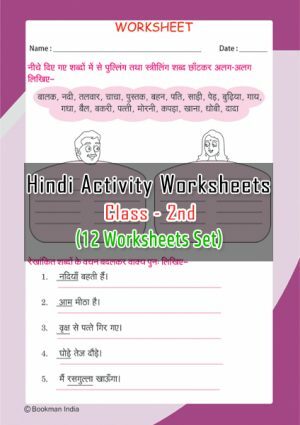 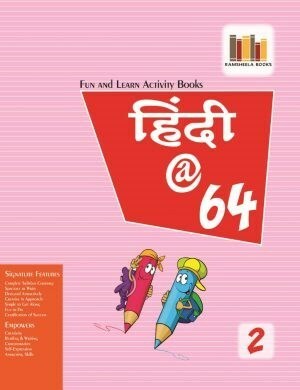 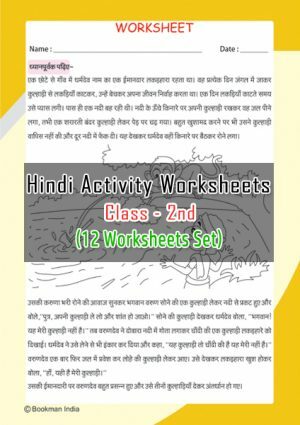 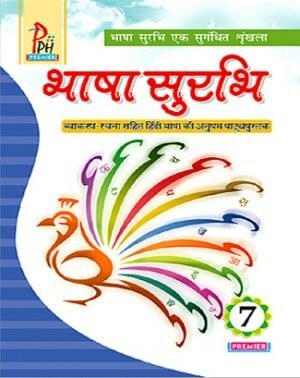 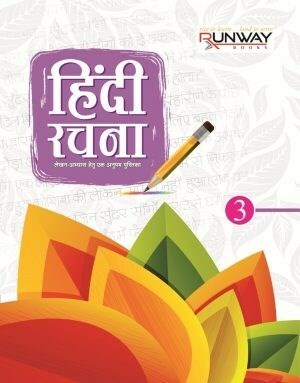 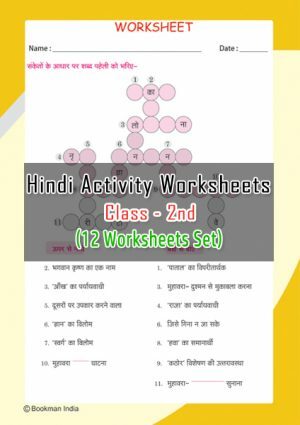 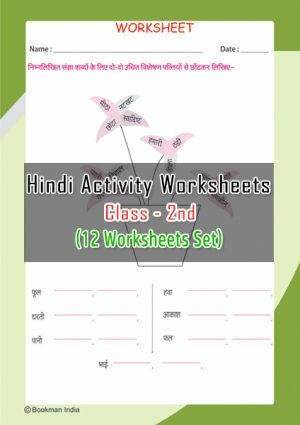 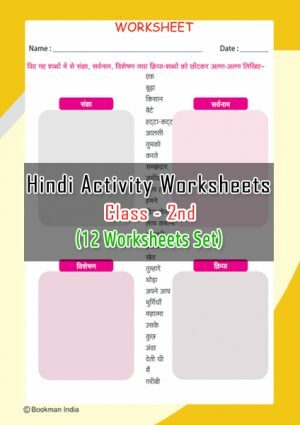 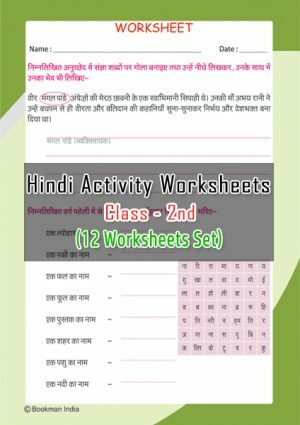 An awesome book of Hindi Akshar Knowledge. 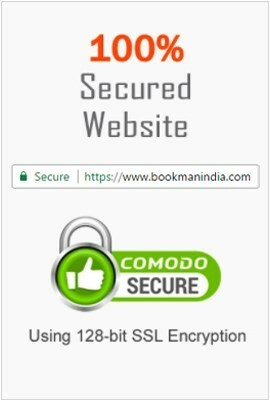 A Unique Series of Hindi Poem,Story & Essay.